In their quest for the largest empire the world had ever seen the Romans came to Britain and conquered much of the land including Wall, or as they called it Letocetum. 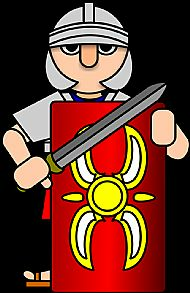 The first Romans to ever live at Wall were soldiers who were making their advance to the north of England and into north Wales. Even soldiers involved in the fighting against the warrior Queen Boudicca were stationed at Wall! However, after the soldiers had no further use for Wall it became a town where everyday people lived. These people left behind clues about what life was like for them with artefacts such as brooches and pottery, which can be seen in our museum, and buildings like our bath house and mansio which would have been central to life in the Roman town of Letocetum. Why not have a go at making your own Roman mosaic? This is a great website full of facts about the Romans and other ancient civilisations. 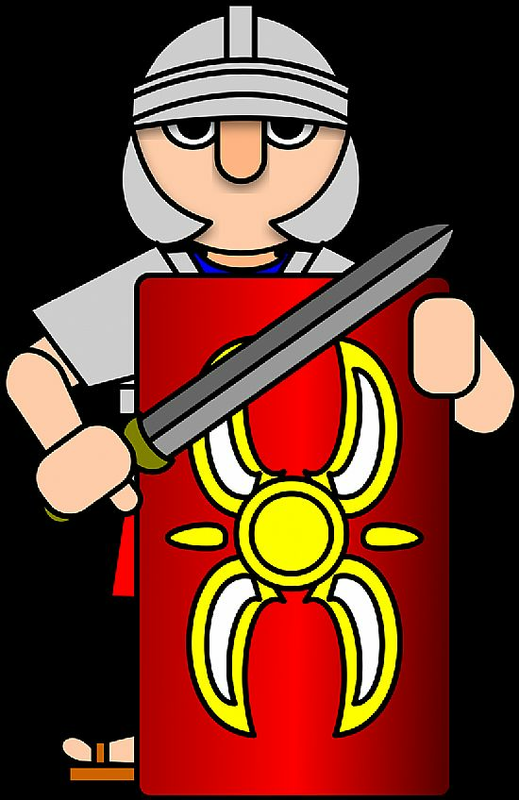 Here you can learn more about the Roman occupation of Britain. Want to know more about Boudicca? Then click here. If you want to dress like a Roman then check this out. The Roman Mysteries by Caroline Lawrence - A great book series. Want a Roman to visit your school? Then get your teacher to check this one out!